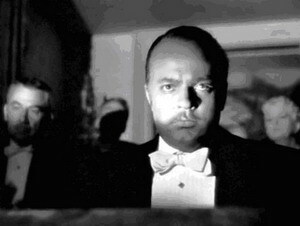 ˹ѧ Citizen Kane �ѧ����觷�褹��˹ѧ���¹�����ӡѹ ��͡�ö����Ҿ���������ྴҹ�� background ˹ѧ��ؤ����ѡ���¡ѹ��ç���� �ҡ����˹ѧẺ��褹��蹷� ����ҡ�����ҧ�����ͧ���ҧ���� ��� Citizen Kane ����ҡ��ͧ���ҧྴҹ����!! 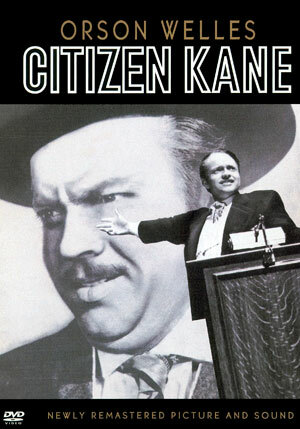 Citizen Kane is a 1941 American dramatic film and the first feature film directed by Orson Welles, who also co-authored the screenplay. It was released by RKO Pictures. 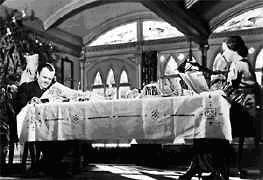 The story is a fictionalized pastiche of the life of William Randolph Hearst and Welles'' own life. 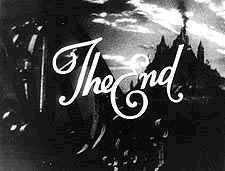 Upon its release, Hearst prohibited mention of the film in any of his newspapers. 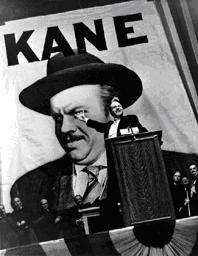 The film traces the life and career of Charles Foster Kane, a man whose career in the publishing world is born of idealistic social service, but gradually evolves into a ruthless pursuit of power. 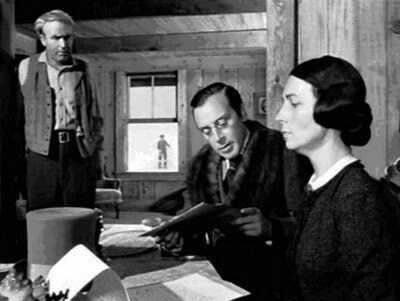 Narrated principally through flashbacks, the story is revealed through the research of a newspaper reporter seeking to solve the mystery of the newspaper magnate''s dying word: "Rosebud."